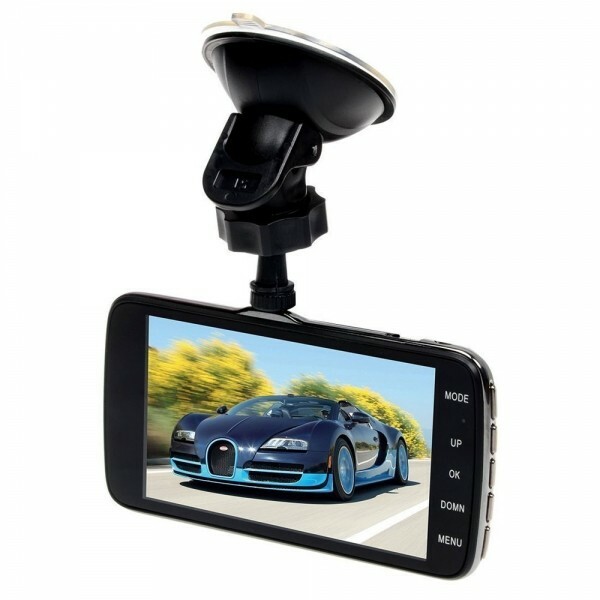 Pay attention to this Car DVR Camera AIT8328P Dash Cam 1080P 4.0" Video Recorder Registrator G-Sensor Night Vision if you happen to look for a cost-effective one. By its highly advanced technology, it boasts excellent night vision, automatic video recording, document protection and so on. 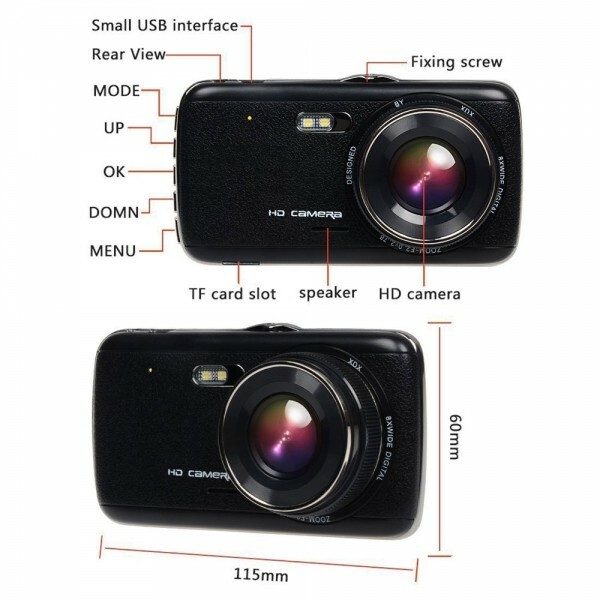 Featuring a large screen with 1080P dual cameras, it displays clear images and videos. 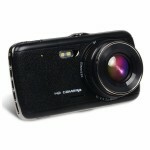 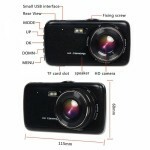 Besides, this car DVR recorder supports both ADAS function and LDWS function. 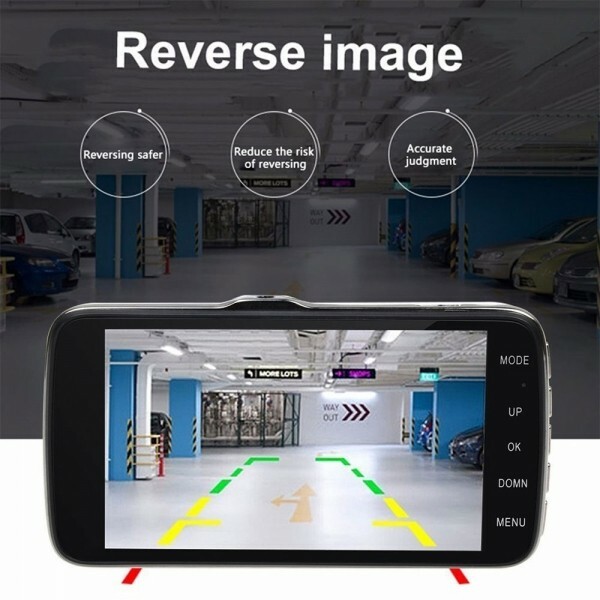 When the device detects the vehicle in front to close, it will alarm to remind motorists to pay attention to road conditions or abnormal vehicles. A smart car product!